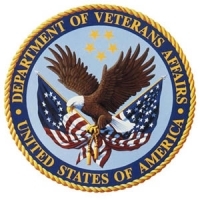 Every Military Service member, Veteran, and their families has a unique service record, experience and potential need for the benefits and services offered by the Veterans Administration, Texas Veterans Commission, the American Legion and other community resources. This section provides an overview of the resources available for qualified personnel. These unique circumstances of each individual require individual attention to provide specific information on eligibility, exceptions and local sources -- as well as to quickly and correctly complete applications and provide follow-up support. There is a separate presentation on each type of benefit available. We are here to help you identify benefits and walk you and your family through the process.